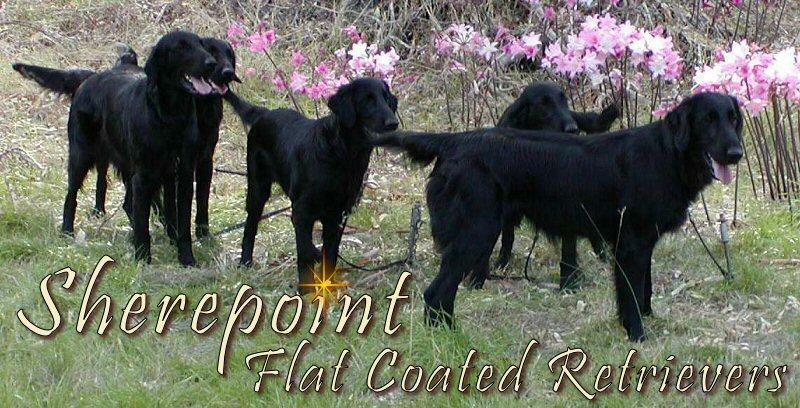 "Involved in Flat Coated Retrievers since 1985"
SHEREPOINT FLAT COATED RETRIEVERS. ALL RIGHTS RESERVED. Please call back for future updates.